The small format edition (12 x 15,5 cm). Beautifully illustrated by Lidia Postma. 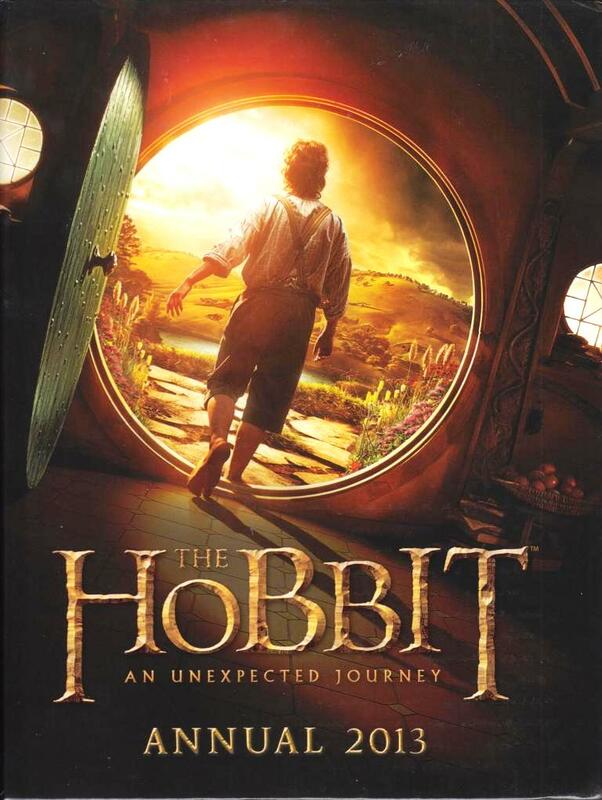 Part one of The Hobbit movie. Packed with stunning photos, facts and activities from the brilliant new movie. Join Bilbo Baggins on his unexpected journey across the wilds of Middle-Earth with Gandalf the Wizard and a company of thirteen Dwarves! 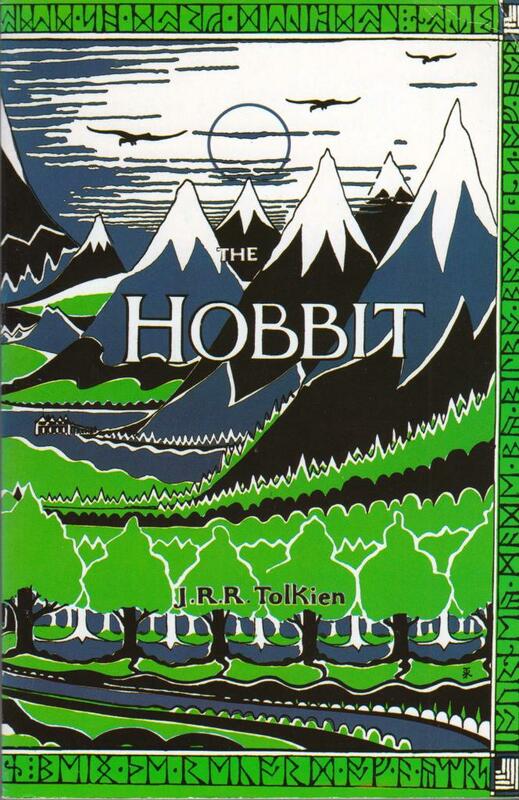 Paperback, 273 pages, illustrated by Tolkien (in black & white and in color). 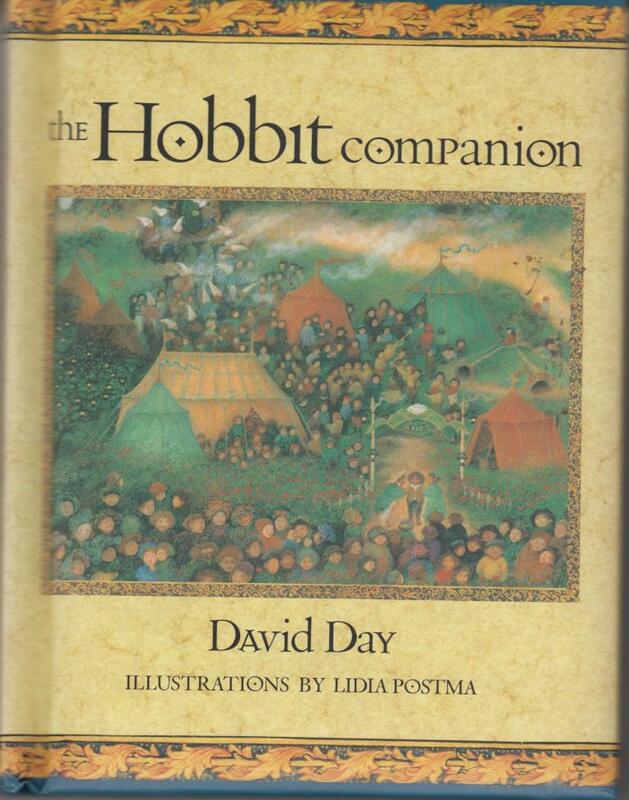 Paperback 2012, 75th birthday of The Hobbit. Illustrations in b&w by Tolkien himself. Cover is slightly lumpy. 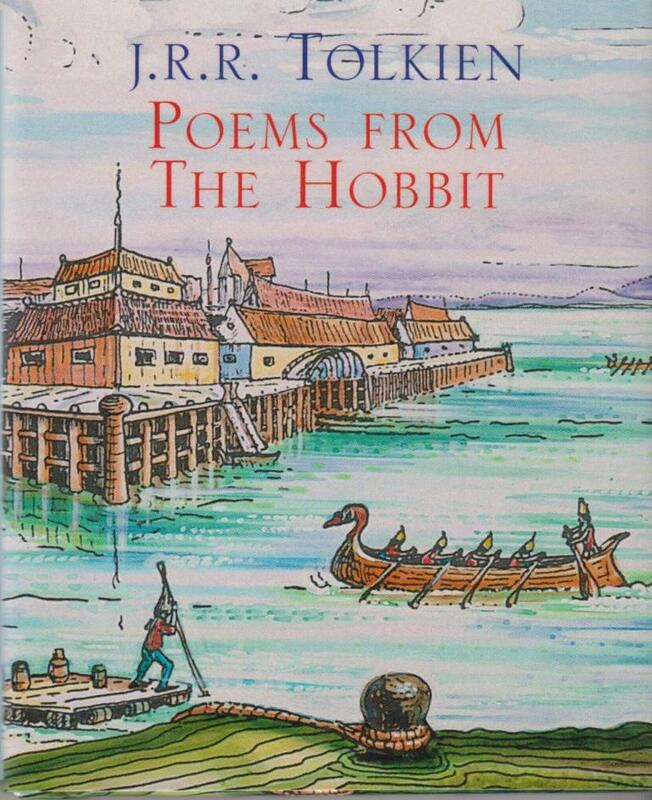 Tiny booklet (7,5 x 9,2 x 0,7 cm), hardback with dust jacket with poems from The Hobbit. 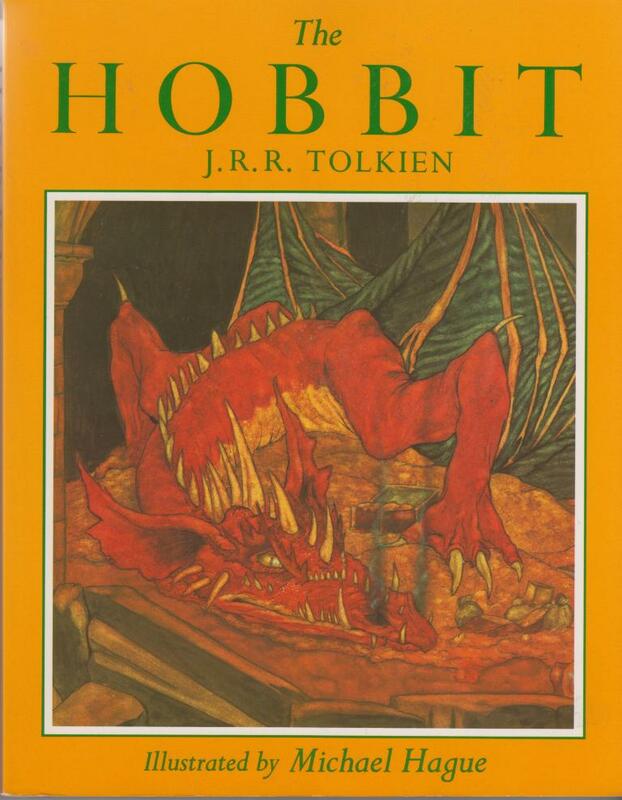 Illustrations in color by Tolkien himself. 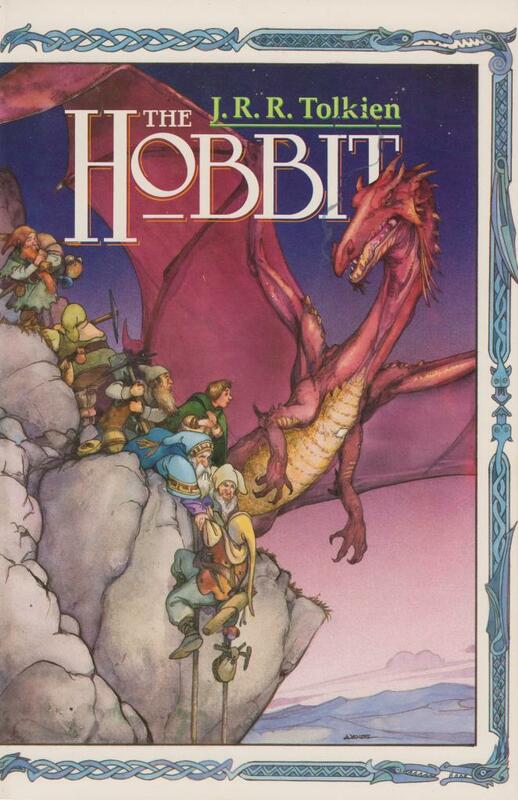 The Hobbit, illustrated in color by Michael Hague. Softcover (20 x 25,5 cm), 290 pages, book as new. 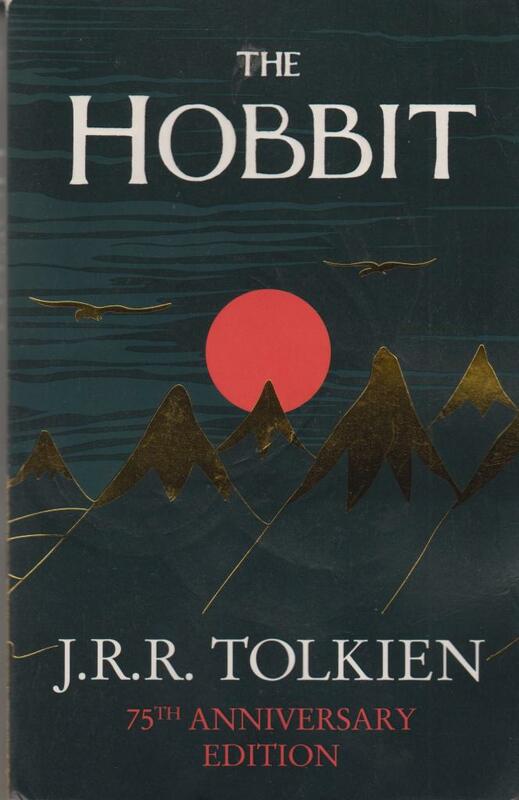 This is book 3 of 3 books with the graphic edition of The Hobbit. Softcover. 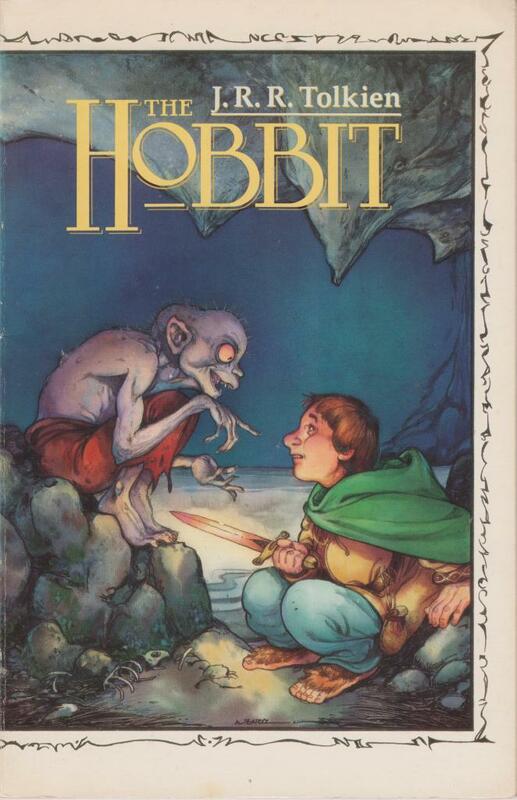 This is book 2 of 3 books with the graphic edition of The Hobbit. Softcover. Written by Mary Elizabeth, illustrated by Kathy Kifer. 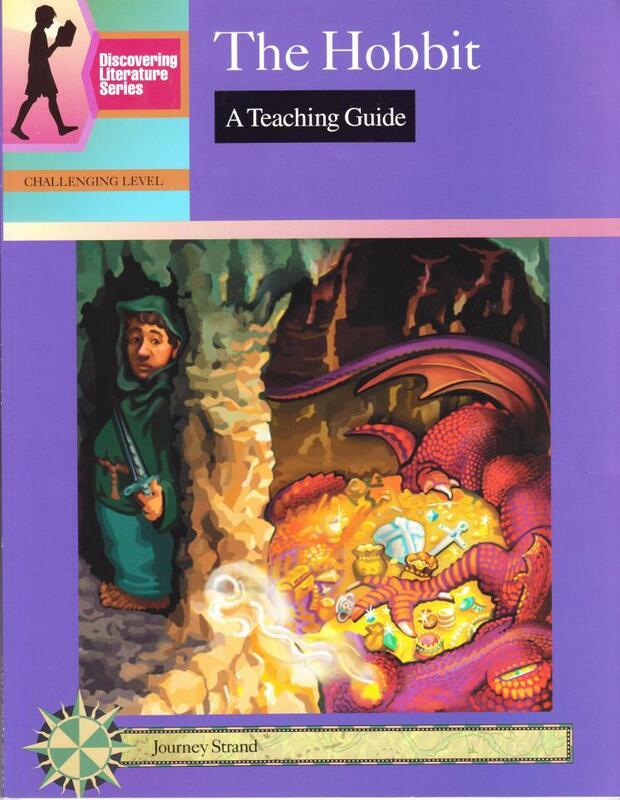 Guide to help teachers with reading The Hobbit by his or her pupils. For each chapter there is: Journal and discussion topics, Vocabulary and Summary. First print 1998, Garlic Press, ISBN 0 931993 90 3, 75 pages, 21,5 x 27,7 cm. 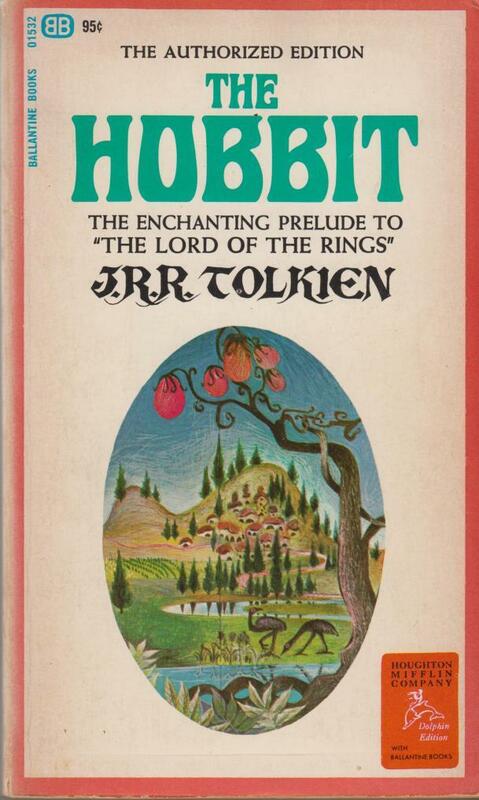 Cover by Barbara Remington, very much disliked by Tolkien: emus don’t belong in Middle Earth. On this copy the lion has already disappeared. On First page a paper Ex-Libris and a name of a former owner. Pocketbook, 287 pages, 10,7 x 17,5 cm, no illustrations, only Thror’s Map. 26th printing 1972, BALLANTINE BOOKS, no ISBN. Hardback, no dust jacket issued, GUILD Publishing, First thus 1978. No ISBN, 256 pages. Illustrations in black and white by Tolkien. Plus the two maps (Thror’s Map and The map of Wilderland). 14,1 x 21,5 cm. Weight 403 grams. 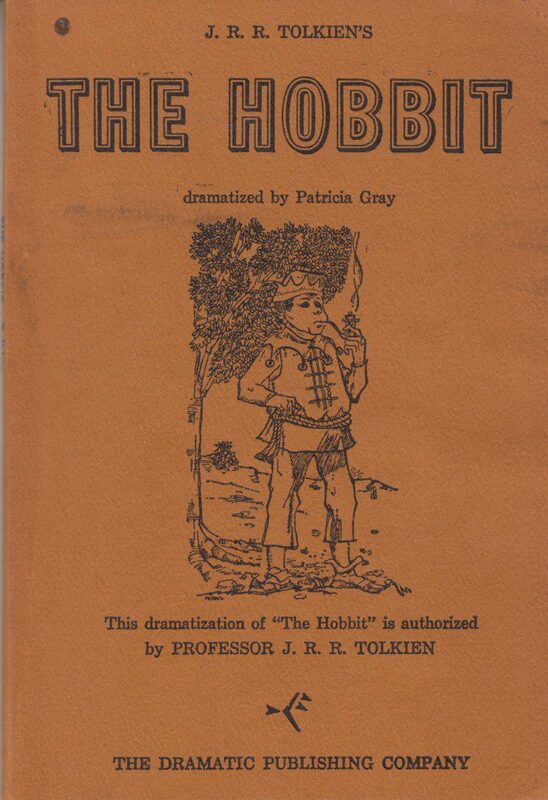 Dramatization of The Hobbit by Patricia Gray and authorized by Tolkien. Softcover, THE DRAMATIC PUBLISHING COMPANY, 1968. No ISBN. 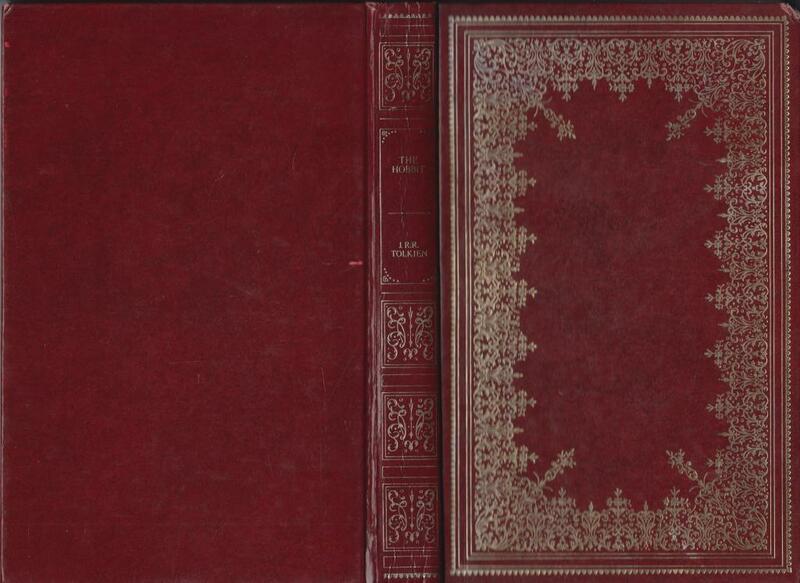 87 pages, 12,5 x 18,3 x 0,5 cm, weight 83 grams.